Choose TruRinse when you need a pet urine removal treatment! Your pets are part of the family – but they sometimes have accidents, creating an unsightly (and less-than-pleasant smelling!) mess. Also, if left untreated, the mess can seep into the back of the carpet, the pad underneath and in some cases, even into the sub-floor. Pet odor can be deceiving, but our technicians are trained to locate and treat it effectively. Some spots are taken care of satisfactorily with cleaning only, and others require a special enzyme treatment which crystallizes the urine, making it easier to extract and deodorize properly. 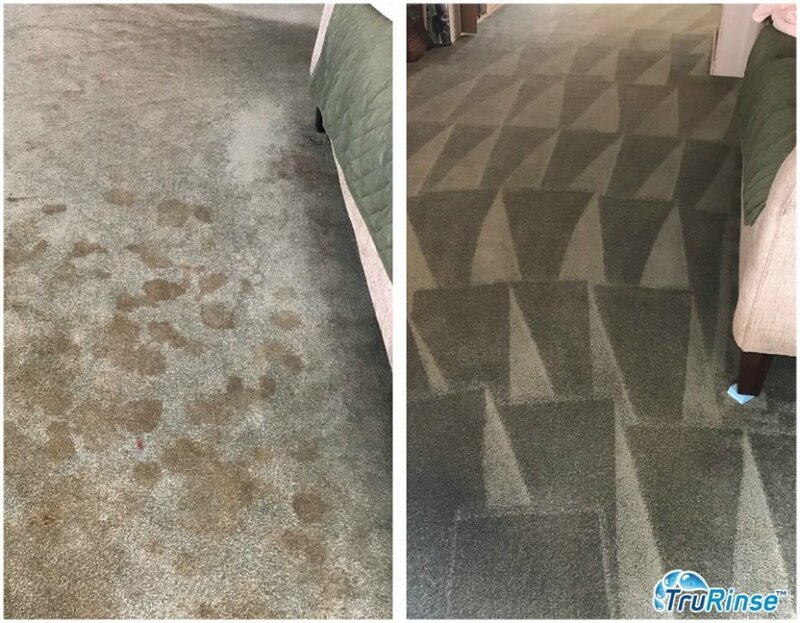 For professional pet stain removal services give TruRinse a call today and let us come get rid of those stains and odors! 801-226-6827.